Beyond fighting childhood cancers, the riders had another mission - bringing communities together. A group of big-hearted Sikh bikers in Canada have ridden a total of 12,000 kilometres for a noble cause, raising over 60,000 dollars for a cancer charity. 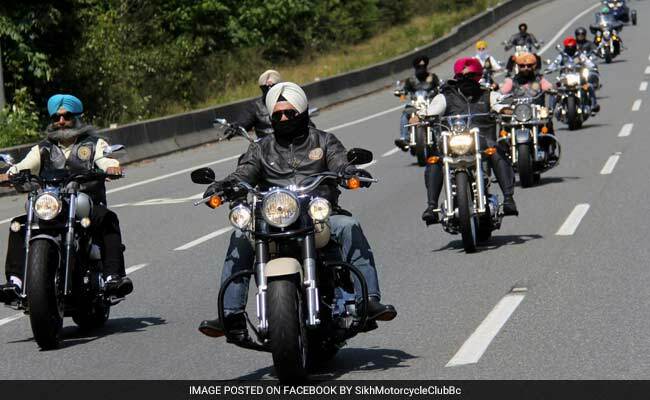 Twenty-four members of the Sikh Motorcycle Club rolled into Surrey, Canada, two weeks after departing for their journey to raise awareness about the devastating diseases. On 13 bikes, the members rode a total of 12,000 kilometres - about 1,200 per day - through British Columbia, Alberta, Manitoba, Ontario and Quebec, before turning around in Montreal. 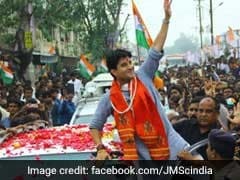 They completed their tour on Sunday. More than 70 individuals and groups made donations to support their initiative, raising a total of 61,194 dollars for the cancer society. The money will go toward the organisation's efforts to fund research, prevention initiatives and assist those fighting cancer. Along the way, the bikers met community members and appeared on local TV and radio stations to share their journey. "Every city they went to the Sikh community, the non-Sikh communities, everyone was cooperative of them," club founder Harjinder Singh Thind was quoted as saying by CTV News. "We thought about those kids that are in need that need that money and so that gave us energy and we kept fighting through it," said rider Charnjit Dhadda. The ride was in partnership with the Canadian Cancer Foundation, and the funds will be used for research and prevention for paediatric cancers and also children currently undergoing cancer treatments. Allan Mugford, the agency's regional director for the Fraser Valley, said they were "stunned and amazed" by the fundraising effort. "This is a totally committed and passionate group of community members," he was quoted as saying. Beyond fighting childhood cancers, the riders had another mission -- bringing communities together. "The main purpose of this club was to build a bridge between the mainstream community and us - that the Sikh next door living here is one of us. And so we were able to make that a success," Mr Thind said.